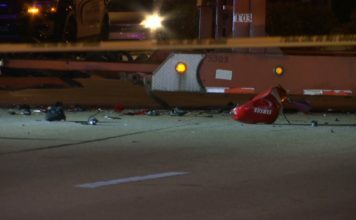 At least one person was killed in a crash on Palm Beach Boulevard near SR 80 in Alva Thursday evening, according to the Florida Highway Patrol. 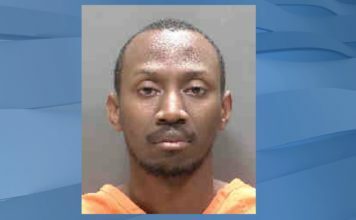 According to FHP, a Chevy Impala driven by Joshua Ryan Picard, 28, was traveling east on State Road 80 about one mile west of County Road 884. Picard ran off the roadway and collided with a culvert on the right side of the road, overturning and coming to a rest on it’s roof. The passenger in the vehicle, Jesse Carl Arroyave, 27, was pronounced dead at the scene, and Picard was rushed to Lee Memorial Hospital with serious injuries. FHP is asking anybody with information about the crash to contact them at 239-344-1730 or Southwest Florida Crime Stoppers.